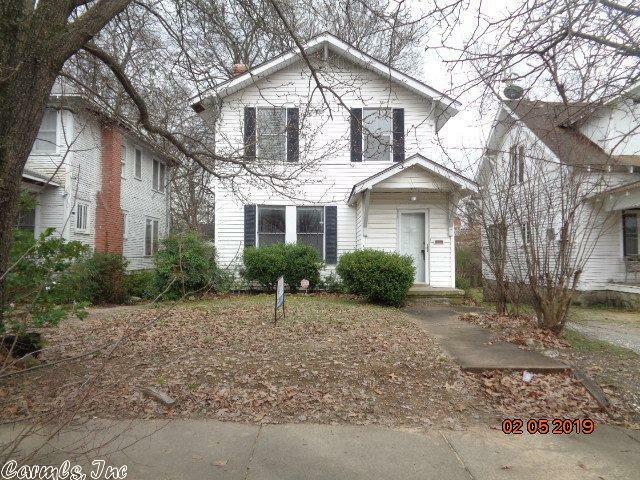 NICE OLDER TWO STORY HOME IN THE HEART OF DOWNTOWN LITTLE ROCK. MAINTENANCE FREE EXTERIOR. NICE LEVEL LOT. ALL OFFERS MUST BE ACCOMPANIED WITH A PREQUAL FROM A REPUTABLE LENDER OR PROOF OF FUNDS. NO EXCEPTIONS.